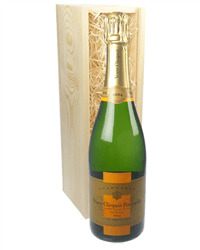 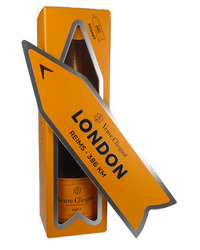 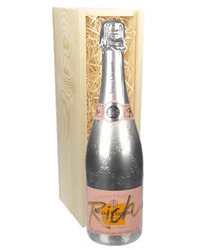 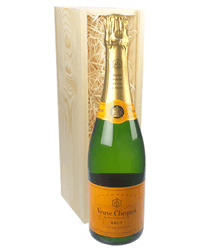 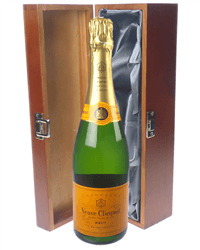 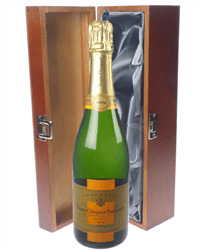 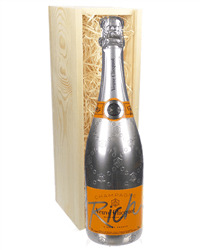 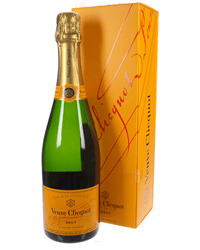 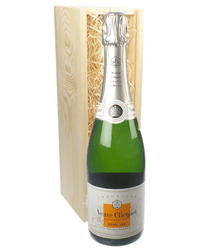 One of the most popular Champagnes in the world, Veuve Champagne makes for a great gift to send someone. 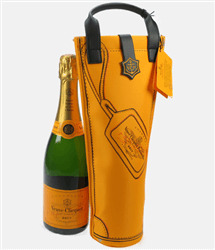 Whatever the occasion they are celebrating we have a great selection of single bottle Veuve Clicquot Champagne gifts for you to choose from. 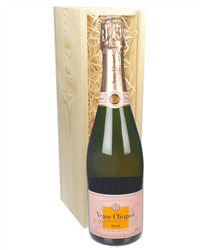 Whether you want to send a Rose, Vintage, Brut or Demi-sec then we can get a gift delivered for you - and in a wide selection of boxes, many of which are limited editions!